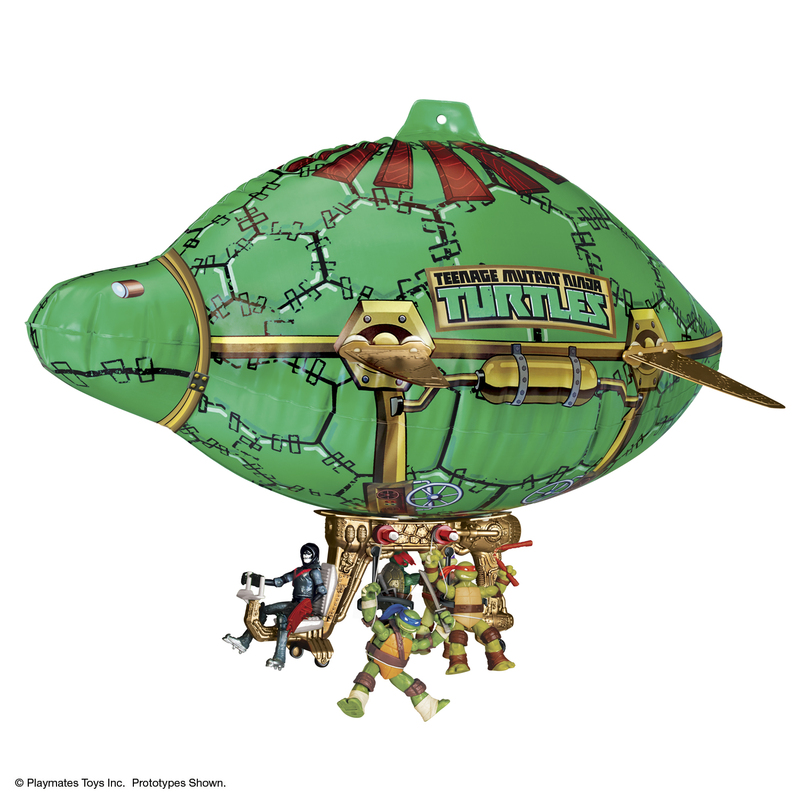 Action figures, playsets, vehicles and more are all on the way for 2014 is what’s sure to be a very big year for the heroes in a half-shell. 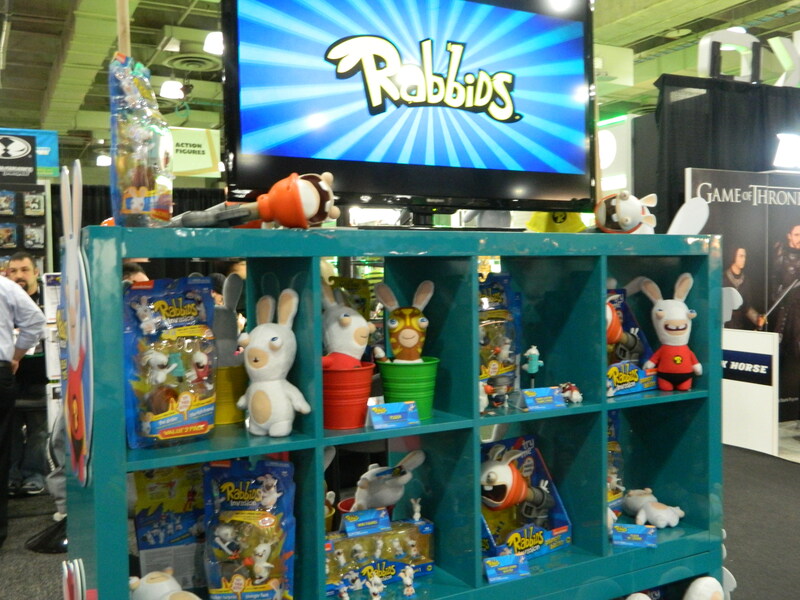 Ubisoft’s Raving Rabbids were all over the place in the McFarlane Toys booth, though titles like Assassin’s Creed and Halo were well represented too. 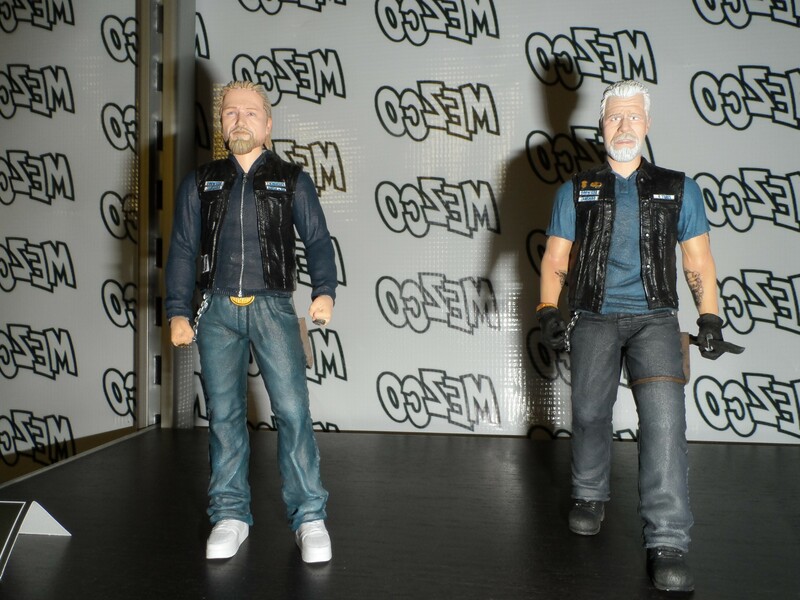 And if you think Todd forgot about The Walking Dead, you’ve got another thing coming. 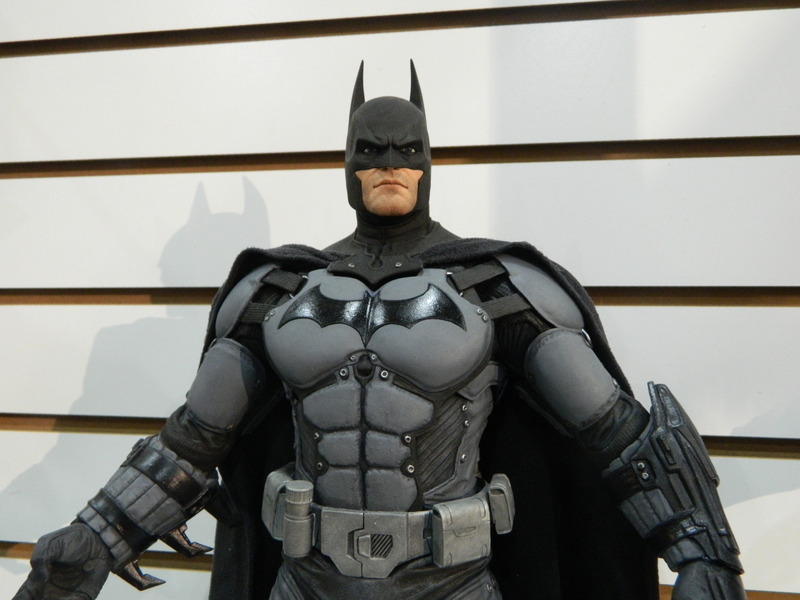 One of our favorite toymakers here at BG, NECA makes it a habit to crank out some of the coolest looking video game and movie inspired action figures around. 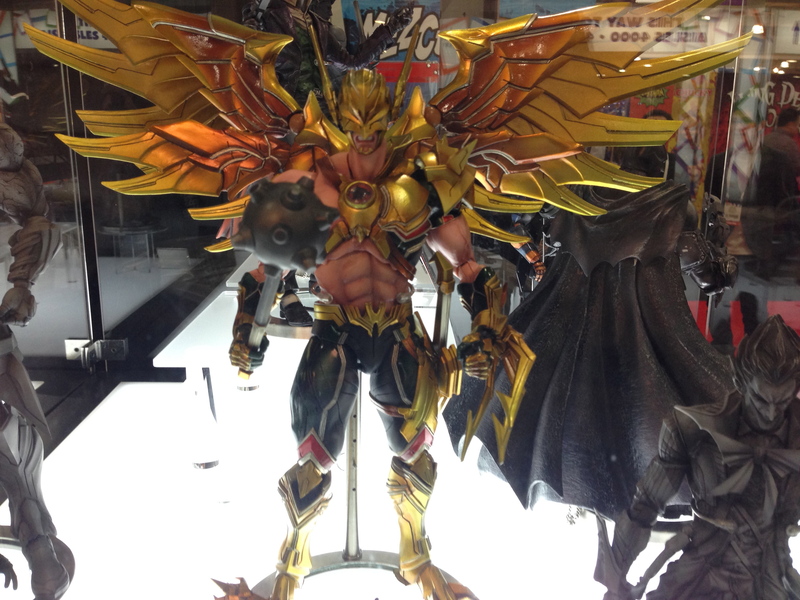 The showing at this year’s Toy Fair is no different as the company brings the big guns and then some. 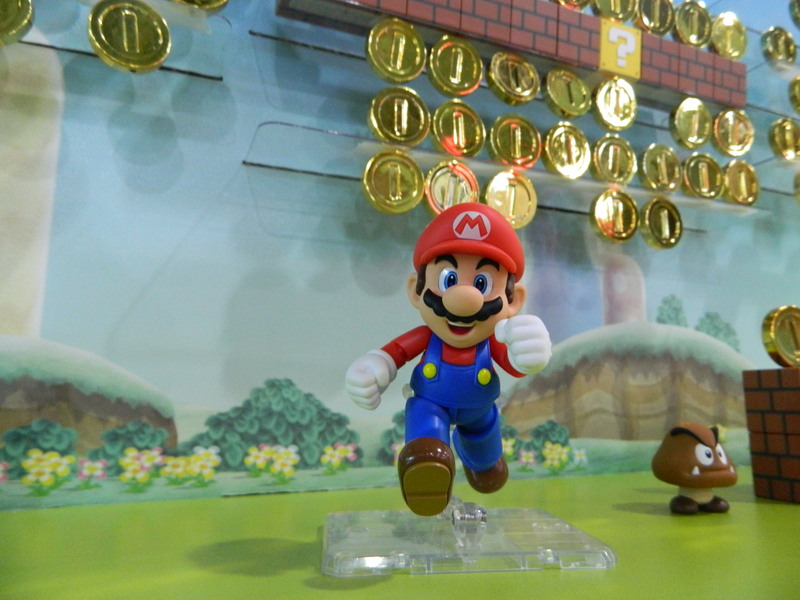 Funko has gone completely insane with new releases for 2014 including a ton of the new retro-styled Reaction figures. Titanfall is seemingly everywhere on the show floor as Square Enix has an amazing looking Titan on display along with a ton of other new wallet-busting goodies in their fantastic Play Arts Kai line of collector figures. 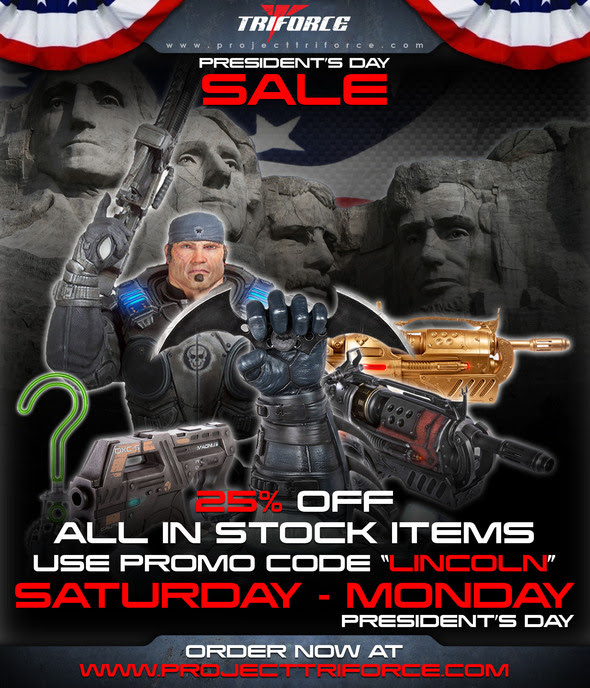 One of the biggest days for sales on the calendar year, President’s Day is this coming Monday and TriForce has a pretty awesome sale on a few of their in-stock collectibles including their incredible Batarang replica. 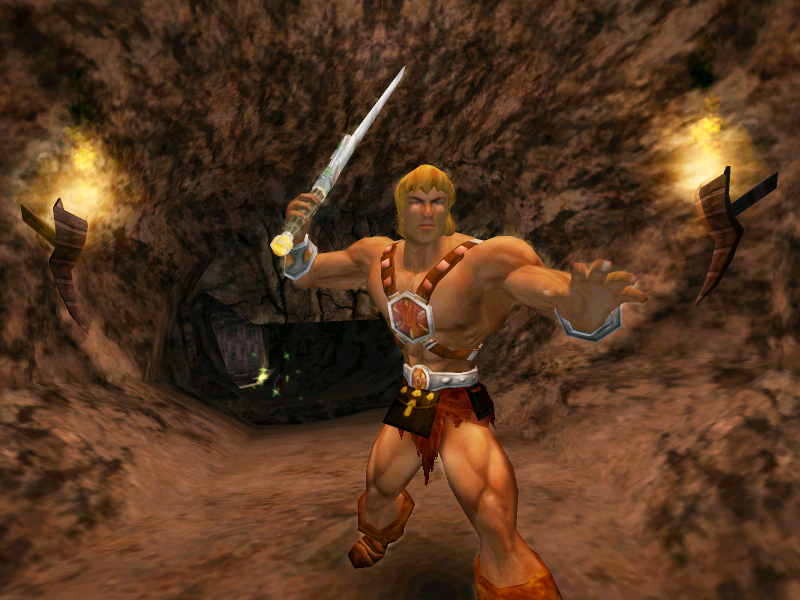 Just what it’ll be is something of a mystery, but Matty Collector is set to announce a new add-on subscription to their continuing Masters of the Universe Classics subscription toy line. 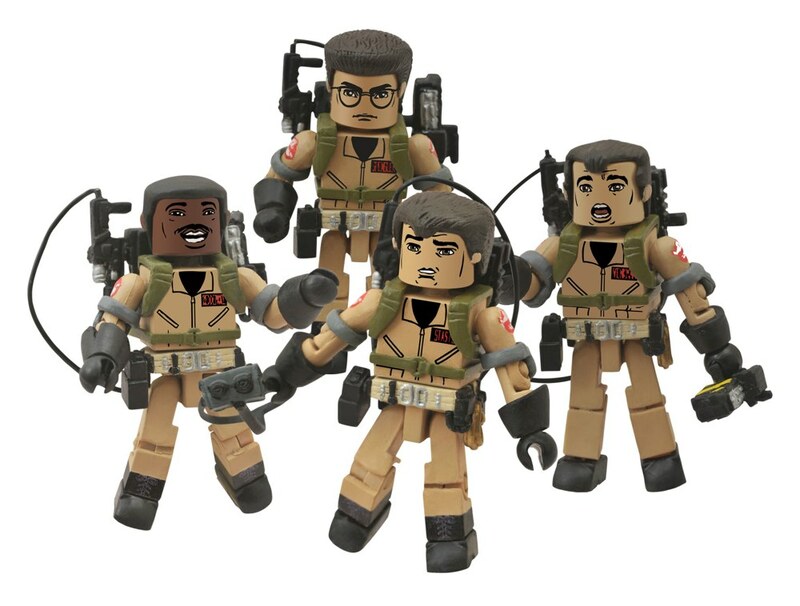 It’s the eve of the international Toy Fair in New York, but there’s plenty of cool stuff on the shelves right now thanks to Diamond Select Toys including Ghostbusters and Captain America Minimates and some great Star Trek, Star Wars, Marvel Comics and Knight Rider collectibles. 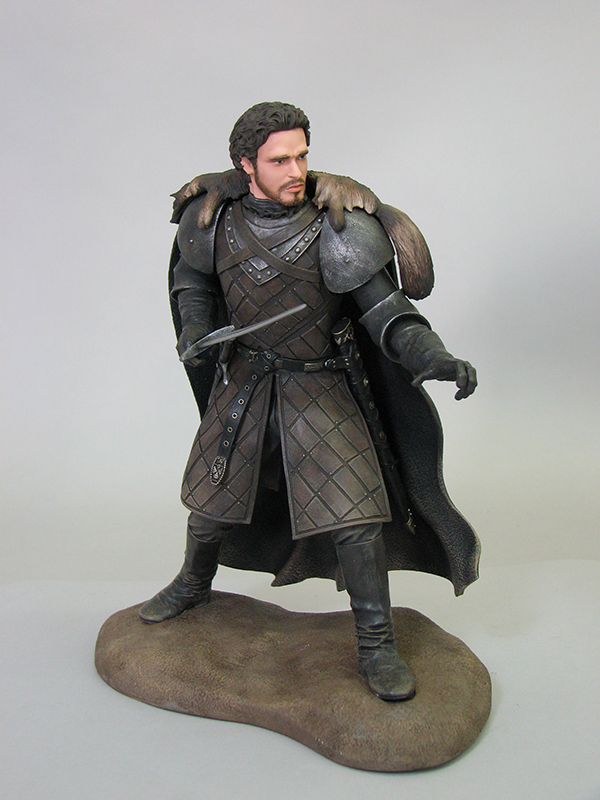 Series 2 of Dark Horse and HBO Global Licensing’s figures based on the hugely successful novel series turned television show will be hitting stores this Summer. We’ve got shots of the full lineup after the jump. 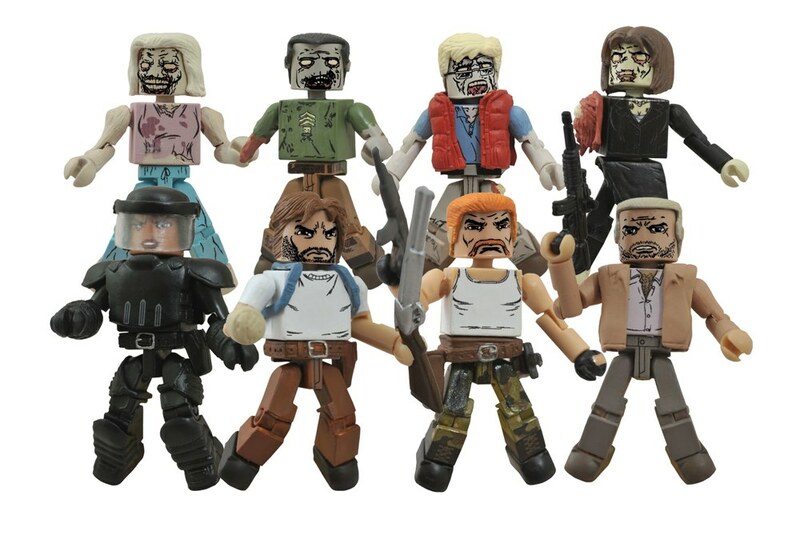 A whole new series of zombie and survivor Minimates from the mega-popular comic-turned-TV show are on the way from DST. One massive Star Trek marathon of specials and movies is coming to the EPIX channel, spearheaded by the television premier of Star Trek Into Darkness. The Amazing Spider-Man 2 had one action-packed trailer air during the Super Bowl last Sunday. If you missed it, we’ve got it for you after the jump. 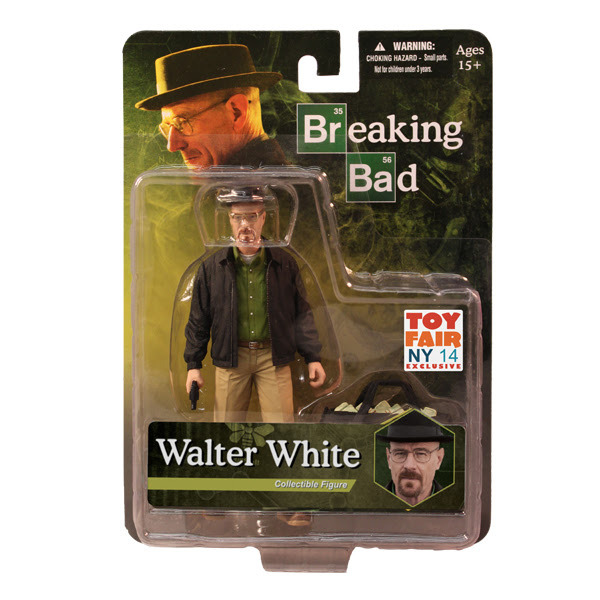 You won’t find this particular version of Walt anywhere but the Toy Fair International in NYC and in super-small quantities on Mezco’s website. 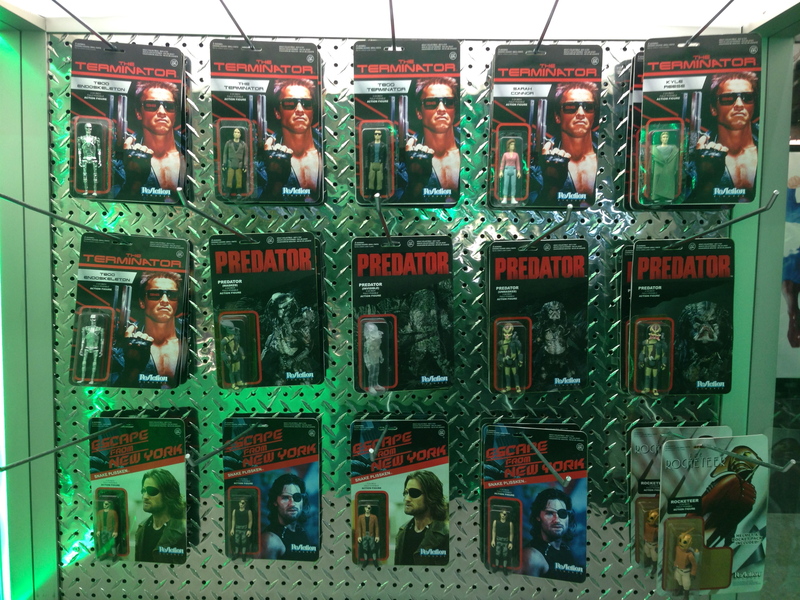 Dark Horse’s latest take on the Terminator franchise locks and loads.